A routing protocol is the implementation of a routing algorithm in software or hardware. A routing protocol uses metrics to determine which path to utilize to transmit a packet across an internetwork. Routing protocols store the results of these metrics in a routing table. 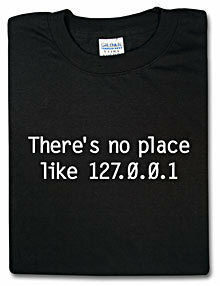 Routers must learn the destinations that are not directly connected through IP routing. Routing uses a route that a network routing protocol adjusts automatically for topology or traffic changes. Routing protocols are used between routers to determine paths and maintain routing table. Once the path is determined a router can route a routed protocol such as IP while RIP, the Routing Information Protocol is an example of routing protocol. Some routing protocols are designed to be used within an organization, while other routing protocols are designed for use between organizations. The current lead Interior Gateway Protocol (IGP) is OSPF. Other Interior Gateway Protocols include IS-IS, RIP, and EIGRP. The current lead Exterior Gateway Protocol is BGP. The current revision of BGP is BGP4. There are no other Exterior Gateway Routing protocols in current competition with BGP4. 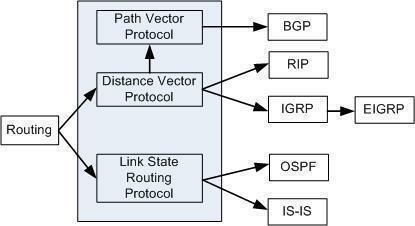 Routing protocols such as RIP and EIGRP are Distance Vector routing protocols. These are called Distance Vector protocols because they base routing decisions on the “distance” of the remote destination in terms of the number of network layer hops that the packet will have to traverse. 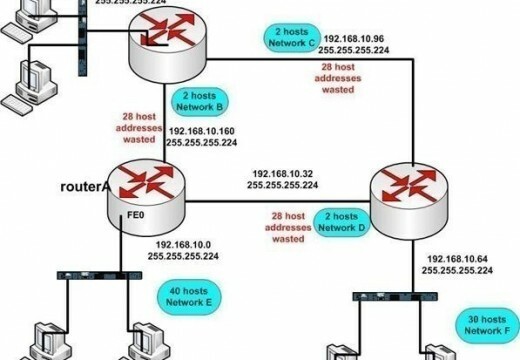 OSPF and IS-IS are Link State routing protocols. They are called Link State protocols because they base routing decisions on messages received from other routers in the internetwork that give information about the state of the links connected to them. The Routing Information Protocol is an open standard based Distance-Vector routing protocol. It comes on two versions RIP v.1 and RIP v.2. The Open Shortest Path First is an example of Link State routing protocol that supports variable length subnet masking and discontiguous subnets. 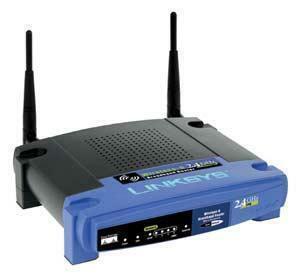 The Enhanced Interior Gateway Routing Protocol is an enhanced Distance Vector routing protocol. It is also known as hybrid routing protocols that shares the attributes of both Distance Vector and Link State. It is a scalable routing protocol, even the largest EIGRP installation in the world network is running successfully with no EIGRP offset. The Border Gateway Protocol is an exterior gateway protocol that provides inter-autonomous system routing. It is the protocol of the internet. BGP operates in one of two modes: internal BGP and external BGP. given a network and you are trying to configure a router,which routing protocol would you use and where would you use it? 270 queries in 0.521 seconds.